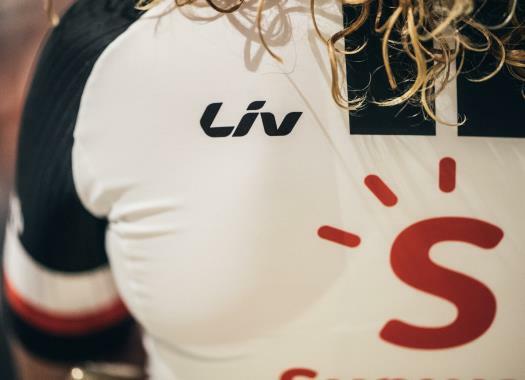 Coryn Rivera, Leah Kirchmann and Lucinda Brand will be the cards of Team Sunweb for the Madrid Challenge by La Vuelta. Liane Lippert will be in charge of leading the team in the Team Time Trial. This will be the fourth edition of the women's race of the Vuelta a España and it will be the first time that it will have two stages: one team time trial on the 15th and a criterium on the 16th of September. "This year the race expands to a two-day race, with a combination of a TTT on the first day, followed by a crit around Madrid on the second day," commented team's coach Koen de Haan. "Unfortunately we lost Floortje on our line-up after a crash during training yesterday, but we will continue to fight for a good result with Liane as her replacement. The TTT is really short and hilly and is the last TTT before the worlds. "Despite it being a different type of course, it's a good last race for us ahead of the world championships to see where we're at. Sunday is a 100-kilometre criterium with eight bonus sprints, Coryn will be our leader for the final but we can also use our other strong sprinters Leah and Lucinda for the intermediates to try to take a good GC result too."